Home > Printable Coupons > Top Printable Coupons | Cetaphil, Hormel, Dole Coupon & More! Top Printable Coupons | Cetaphil, Hormel, Dole Coupon & More! Here they are, today’s best printable coupons! 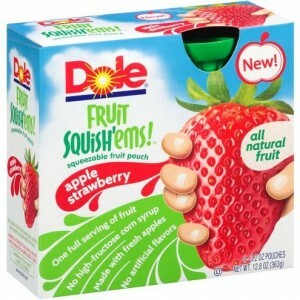 Walmart carries Dole Fruit Squish’ems for around $2.68. Use the Dole coupon below and pick them up for just $1.68! Head to the newsletter for the complete list of today’s new savings!